Barely 24 hours after leaders of Nigeria's parliament were prevented from gaining access into the presidential Villa, a group of pro-Buhari supporters had the gates flung wide open on arrival. The campaign to ensure the re-election of the President literally kicked off on Friday in Abuja. 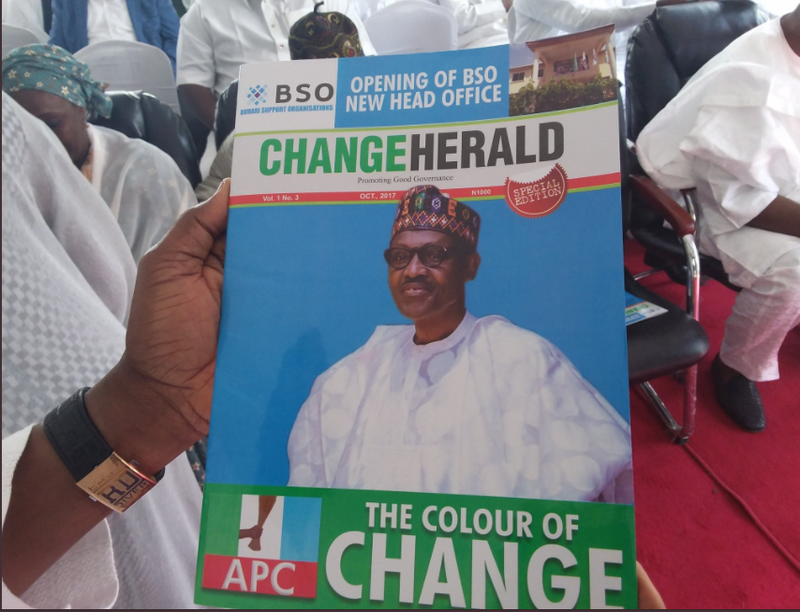 This follows the re-launch and inauguration of the national headquarters of the Buhari Support Organisation (BSO) . BSO made up of about 189 group was quite vigorous during the 2015 campaigns. Before the inauguration, members of the group visited President Muhammadu Buhari at the Presidential Villa to persuade him to seek reelection in 2019. Top government functionaries including state governors, ministers and personal aides of President Buhari were in attendance during the official re-opening of the new office. Some Senators and members of the House of Representatives were also in attendance including military personnel, diplomats and members of other pro-Buhari groups. The governors of Bauchi, Kogi, and Plateau States were in attendance, so also the Ministers of Information and Culture, Federal Capital Territory (FCT), Defence, Niger Delta and Minister of State for Health, the Controller General of Custom, Hamid Ali. 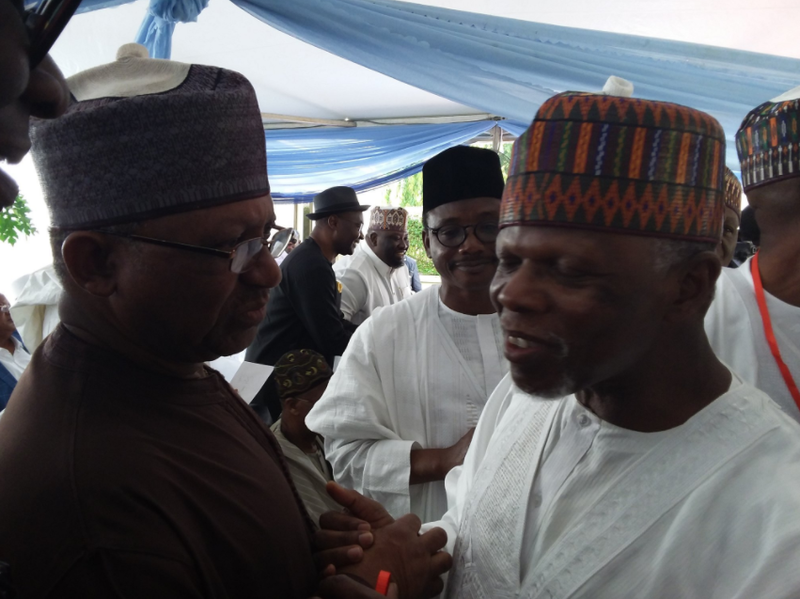 A chieftain of APC, Sen Mamorah was also in attendance. Ali who hosted the event, in his opening remarks expressed displeasure against the influx of members of the opposition party, the Peoples Democratic Party (PDP) into the All Progressives Congress and the manner they had taken over key appointments in the APC government. Col Ali said the PDP members in APC now, have literally hijacked the federal government. He said, “We have to change the narrative. We need to focus on good governance. The President is on course. Our government is infused by people who were not part of this journey. “That’s why the change appears derailing. We have a Burden of membership and association. Many have committed all they have to the struggle yet not part of governance. Those calling the shots were not there. This is the time to take back governance and deliver the change we designed. No other person or group can drive the change we promised Nigerians than us. “This is the beginning for the fight for good governance. I plead we show the same commitment as before. We must save the President’s name and the name of our great party. We have 50% of PDP in our government. PDP is now calling the shots. That’s very wrong.